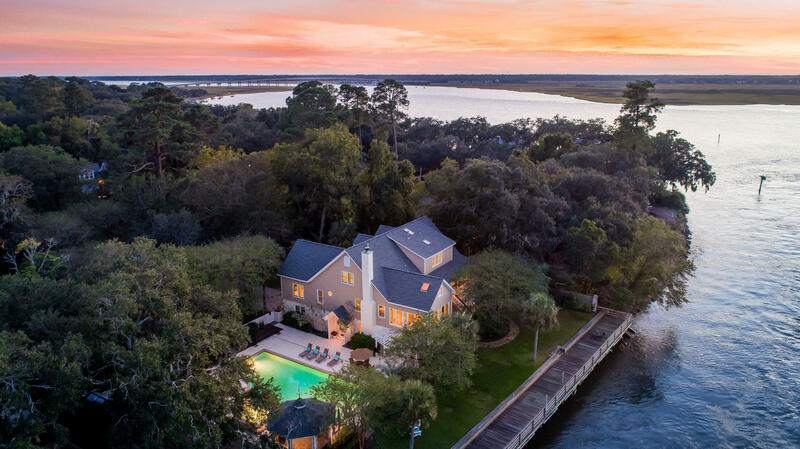 Riverland Terrace is wonderful community on James Island. This neighborhood is likely the oldest on the island. This area has an eclectic mix of mid-century bungalows with a few newer homes interspersed throughout and deepwater estates. 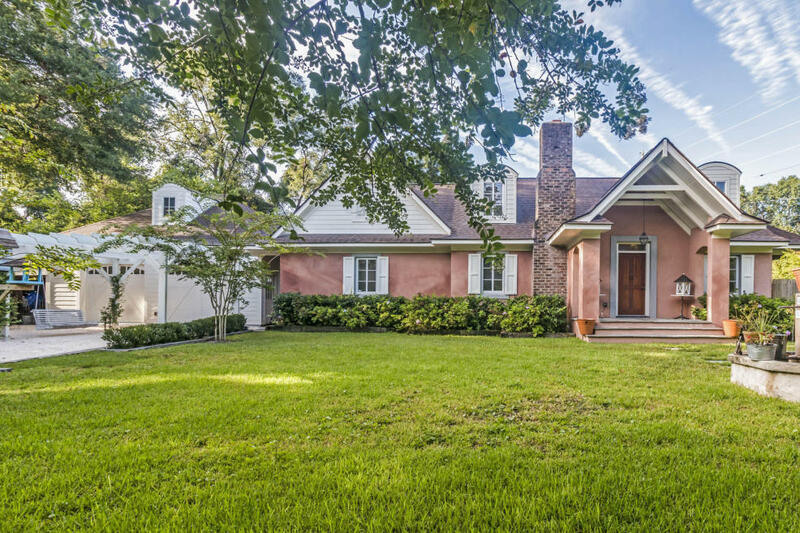 Massive Live Oaks and flowering plants line the streets of this picturesque neighborhood. Homes start around $200,000 and reach into the $3 million price range for a home on deep water. 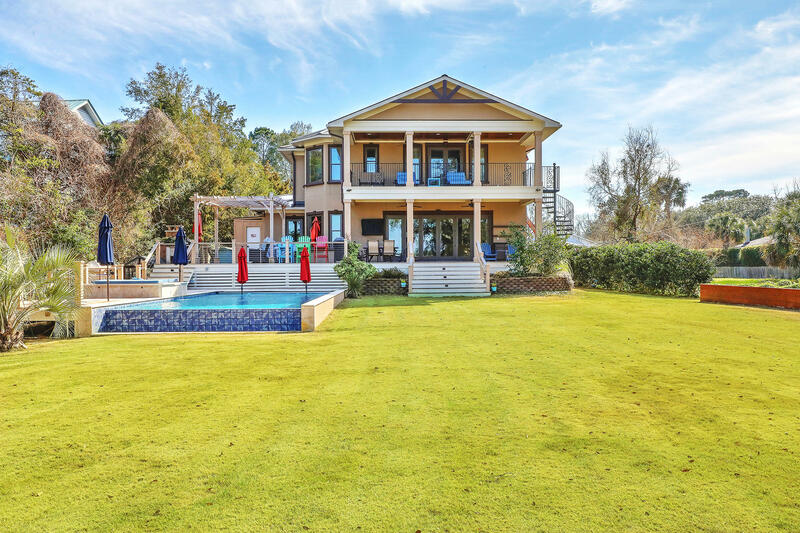 Nearby amenities include a public boat ramp on the Intracoastal Waterway, a park, and the Charleston Municipal Golf Course. Within walking distance you will find a movie theater, several restaurants and numerous shops. Folly Beach and Downtown Charleston are just a short drive away.